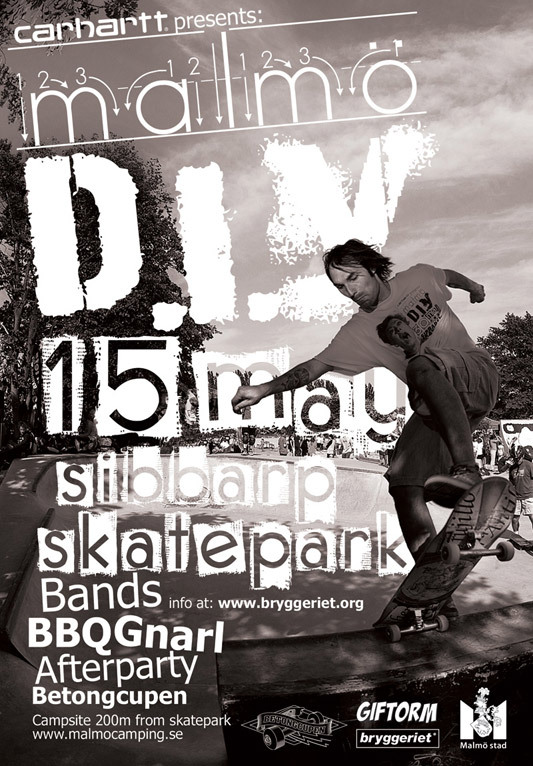 We’re off to Sweden to check out the Malmö DIY Sibbarp Skate party – skateboarding, bands, BBQ, camping?? Should be good times….it always is in Malmö. Pontus Alv is also premiering his 2nd film after the skate party. Expect video footage + photos of this event and last weekend’s Brussels Fiesta Des Ursalines coming up in the next couple weeks. The first issue of Confusion Magazine is going to the printers on Tuesday, no matter what… it’s like a 13 month baby that’s stuck in the belly…have to get it out before it’s too late.